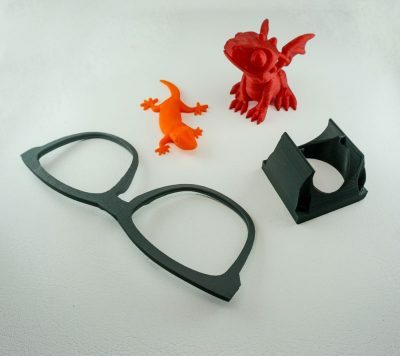 3D Printer Guide – Which Printer Should You Buy? On this website you can find all kinds of information about the mods I build. 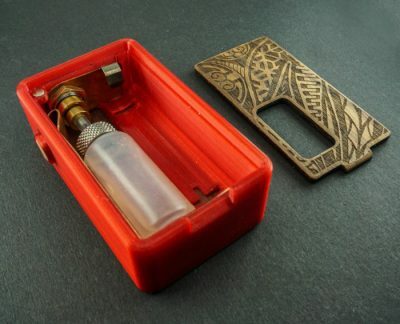 You can even find free build plans to build your own mod for your electric cigarette. But it’s not all about vaping, there are many more build projects available. Furthermor I introduce you to all the tools I use for woodworking. Aside from all the basic woodworking tools, I also own a Laser Cutter and Engraver which allows me to make precise cuts and very fine detailed engravings. For creating complex shapes a 3D Printer is also part of my tool collection. Keep on scrolling to find more information about your desired topic. If you came to my website because you are interested in vaping and want to learn more about the mods I build or want to build your own electric cigarette, this is the right section for you. In this section you find a gallery of my mods as well as all the information you need to build your own mod. Learn more about the different types of mods, the importance of battery safety and get free build plans. If you are interested in 3D Printing and want to know how to get started, which printer might be the best printer for you or just want to know more about the printer I personally use, this is the right section for you. If you are interested in Laser Engraving and Laser Cutting, here you can find information on this topic. 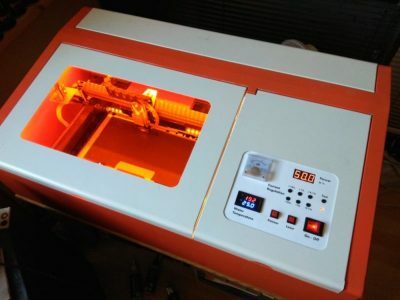 I introduce you to the Laser Cutter I use for my projects and show you some of the modifications I made to the machine. 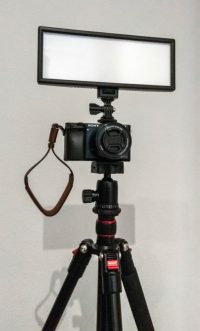 This section is still new, so far you can find information about my 3D Printer as well as the camera gear I use to take my pictures . More reviews for tools etc. will follow. On Youtube you can find videos how I build some of my mods. More videos will follow.